Multi-Platinum, three-time Grammy-Award winning artist, best-selling author and acclaimed actor Michael W. Smith will perform live on ABC-TV’s Good Morning America Tuesday, March 13. The appearance was sparked by his two, back-to-back hit albums A MILLION LIGHTS and SURROUNDED out now from Rocketown Records and The Fuel Music. Together, the new albums have become Michael’s 30th and 31st Top 10 on Billboard’s Top Christian Albums chart, more than any other solo artist in history. Released Feb. 16, Michael’s USA Today, Billboard, Yahoo! 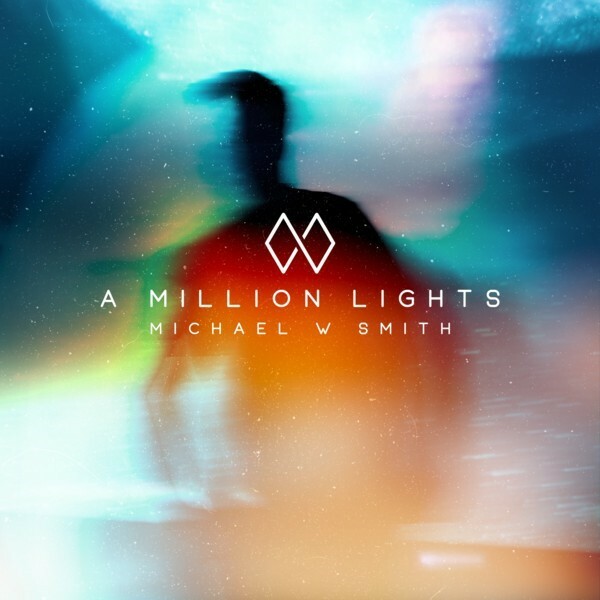 Music and NewReleaseToday-acclaimed studio album, A MILLION LIGHTS, debuted at #1 on the SoundScan Christian retail chart while holding the #1 position most of release week on iTunes and Amazon.com’s Christian music charts. The recording includes the lead single/video and title track along with “Love Always Wins,” “Crashing Waves,” “Revolution” and “Footsteps,” which was recently added to Spotify’s “Top Christian” and “New Music Friday Christian” playlists. Apple Music also featured the album in their “The Hottest New Music” newsletter. Parade will also highlight both of Michael’s new albums during a live-stream “Backstory: Music and Conversation with Michael W. Smith” event to be held Monday, March 12 beginning at 7:00 pm EDT from The Cutting Room in New York, NY. 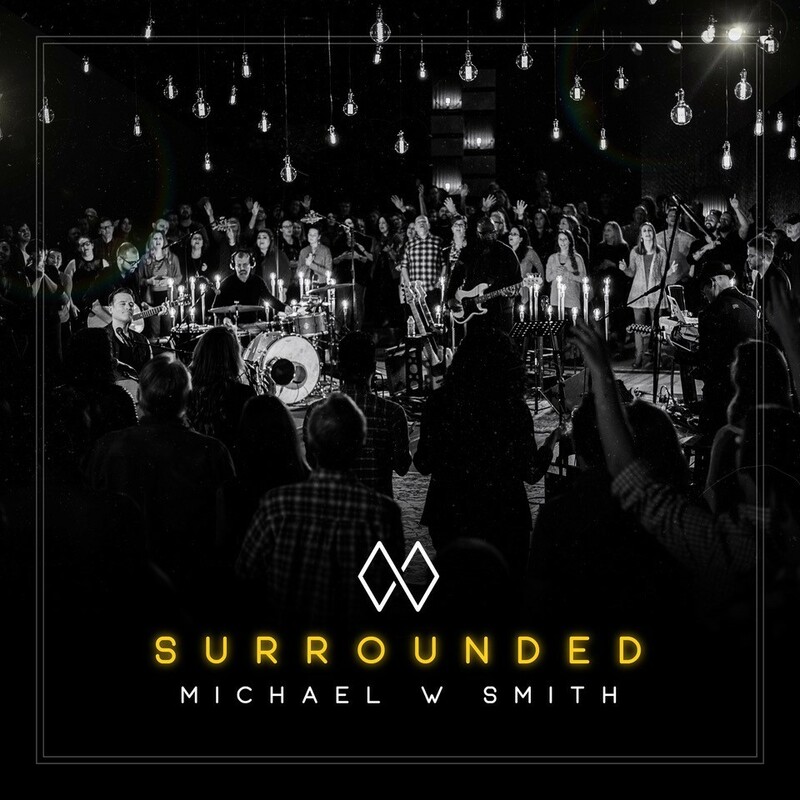 The new albums were further highlighted in an hour-long “Praise” feature on TBN that can be viewed now at TBN.org, while CBN’s “The 700 Club” featured Michael and his new projects Feb. 22. In addition to the new music, Michael received the distinct honor to lead “Just As I Am” Feb. 28 during the memorial service in the Capitol Rotunda honoring the late Rev. Billy Graham and “Above All” during the service held March 2 in front of the Billy Graham Library in Charlotte, NC. Sharing a musical tribute to Rev. Graham, along with the new music and fan favorites from his extensive repertoire on the road, Michael’s full-production, “Surrounded By A Million Lights World Tour” launches in Rochester, MN today (March 8). Presented by Compassion International, this spring leg of the tour is joined by special guest Nathan Tasker and traverses the Eastern half of the US into 19 cities before wrapping up May 11 in Houston, TX. Michael also works into his schedule his 10-day “Israel Tour 2018” beginning April 10. For all his latest tour detail, go to http://michaelwsmith.com/tour/. “I am not sure that I have been more excited about a tour in my entire life. Grateful!” exclaims Michael following tour rehearsals this week.